If you liked this show, you should follow amyalkon. Welcome to Amy Alkon's HumanLab: The Science Between Us, a weekly show with the luminaries of behavioral science. Evolutionary psychologist Dr. David P. Barash has taken on the fascinating subject of revenge: why we seem to need it, the different kinds, and how we might avoid leaping to clobber those who do bad things to us. His book, Payback: Why We Retaliate, Redirect Aggression, And Take Revenge, is co-authored with psychiatrist Dr. Judith Eve Lipton. Join me and all my fascinating guests every Sun, 7-8 p.m. PT, 10-11 p.m. 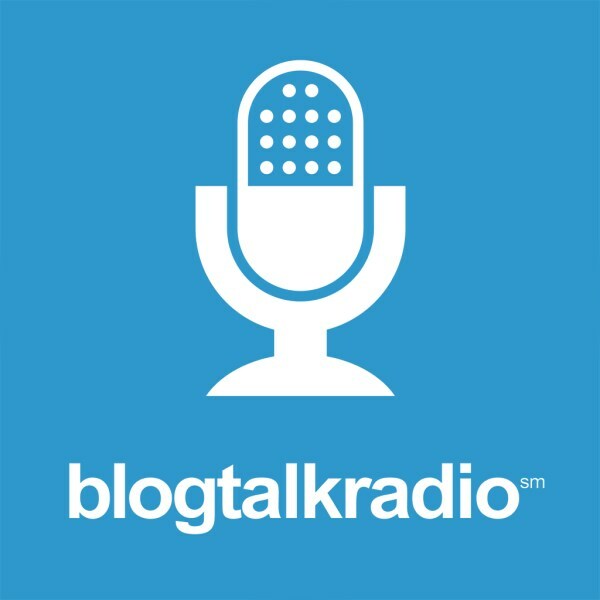 ET, at blogtalkradio.com/amyalkon or subscribe on iTunes or Stitcher. Please support the show by buying my "science-help" book, "Unf*ckology: A Field Guide to Living with Guts and Confidence."